The award-winning writer and journalist Corrado Alvaro died on this day in 1956 at the age of 61. Alvaro won the Premio Strega, Italy’s most prestigious literary prize, in 1951 with his novel Quasi una vita – Almost a lifetime. The Premio Strega – the Strega Prize – has been awarded to such illustrious names as Alberto Moravia, Giuseppe Tomasi di Lampedusa, Elsa Morante, Primo Levi, Umberto Eco and Dacia Maraini since its inception in 1947. Alvaro made his debut as a novelist in 1926 but for much of his life his literary career ran parallel with his work as a journalist. He was born in San Luca, a small village in Calabria at the foot of the Aspromonte massif in the southern Apennines. His father Antonio was a primary school teacher who also set up classes for illiterate shepherds. 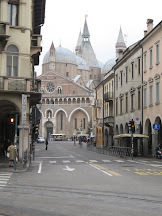 Corrado was sent away to Jesuit boarding schools in Rome and Umbria before graduating with a degree in literature in 1919 at the University of Milan. He began his newspaper career writing for Il Resto di Carlino of Bologna and Milan’s Corriere della Sera, both daily newspapers, for whom he combined reporting with literary criticism. After serving in the Italian army during the First World War, in which he was wounded in both arms and spent a long time in hospital, he resumed his journalistic career as a correspondent in Paris (France) for the anti-Fascist paper Il Mondo. In 1925, he supported Benedetto Croce’s Manifesto of the Anti-Fascist Intellectuals. Alvaro’s debut novel L’uomo nel labirinto – the Man in the labyrinth, published in 1926, explored the growth of Fascism in Italy in the 1920s, when his politics made him the target of surveillance by Mussolini's Fascist regime. Worried about the possibility of arrest, he moved to Berlin in 1928, and subsequently spent time in the Middle East and the Soviet Union. 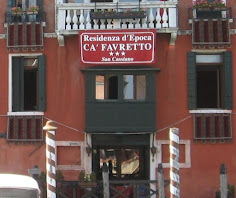 On his return to Italy, having had little success with his early novels, he made a breakthrough in 1931 when Gente in Aspromonte, his 1930 novel about an uprising in the area around his home village, won a 50,000 lira prize sponsored by the newspaper La Stampa after impressing a judging panel including the novelist and playwright Luigi Pirandello. 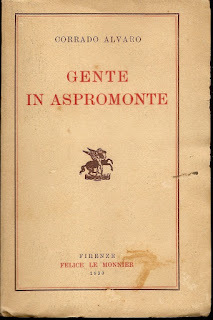 Ironically, given that he was previously under scrutiny as an anti-Fascist, his 1938 novel L’uomo è forte – Man is strong – led him to be accused of being a Fascist sympathiser because its content was strongly critical of communist totalitarianism. Nonetheless, the book won the literary prize of the Accademia d’Italia in 1940. 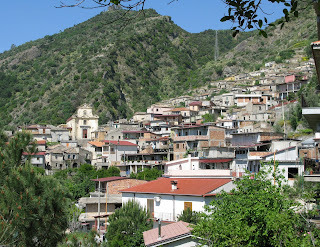 Alvaro lost his father in 1941 but retained his connection with Calabria through his mother, who had moved from San Luca to nearby Caraffa del Bianco, where his brother, Massimo, was parish priest. 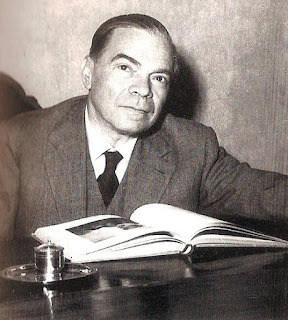 During the Second World War, Alvaro was briefly editor of the Rome newspaper Il Popolo but he was forced to flee Rome in the later years of the war to escape the Nazi occupation, taking refuge in Chieti, where he assumed a false name, Guido Giorgi, and made a living by giving English lessons. In 1945 he was co-founder of the Italian Association of Writers, of which he became secretary two years later, a position he retained until his death. 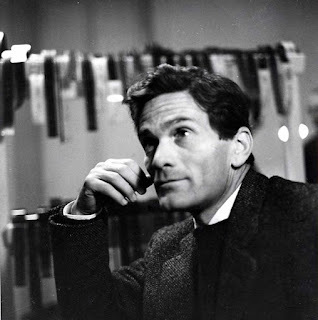 He continued to write for prominent Italian newspapers and penned several more novels and a number of screenplays. His Strega Prize in 1951 came in a vintage year for Italian literature, coinciding with the publication of L'orologio – the Clock – by Carlo Levi , Il conformista – the Conformist – by Alberto Moravia , A cena col commendatore – Dinner with the commander – by Mario Soldati and Gesù, fate luce – Jesus, make light – by Domenico Rea. Alvaro died in Rome from lung cancer, having previously undergone surgery for an abdominal tumour. 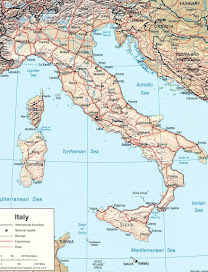 He is buried in the small cemetery of Vallerano in the province of Viterbo in Lazio, about 80km (50 miles) north-west of Rome, where he had bought a large country house in 1939. 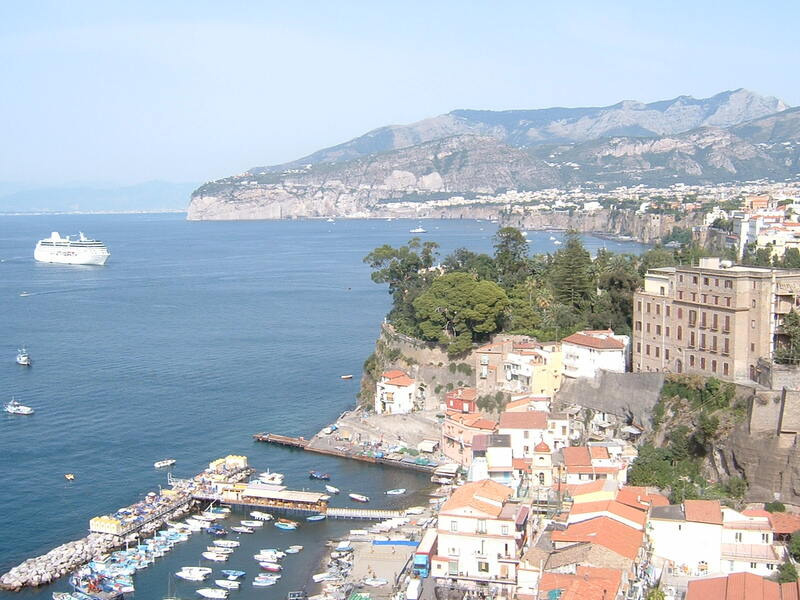 His memory is celebrated both in Lazio and Calabria. 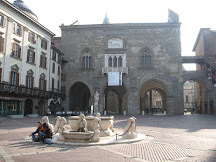 In Vallerano, a street, a library and an elementary school are named in his honour, with a statue at the entrance to the library. The city also established a Corrado Alvaro literary prize in 2015. 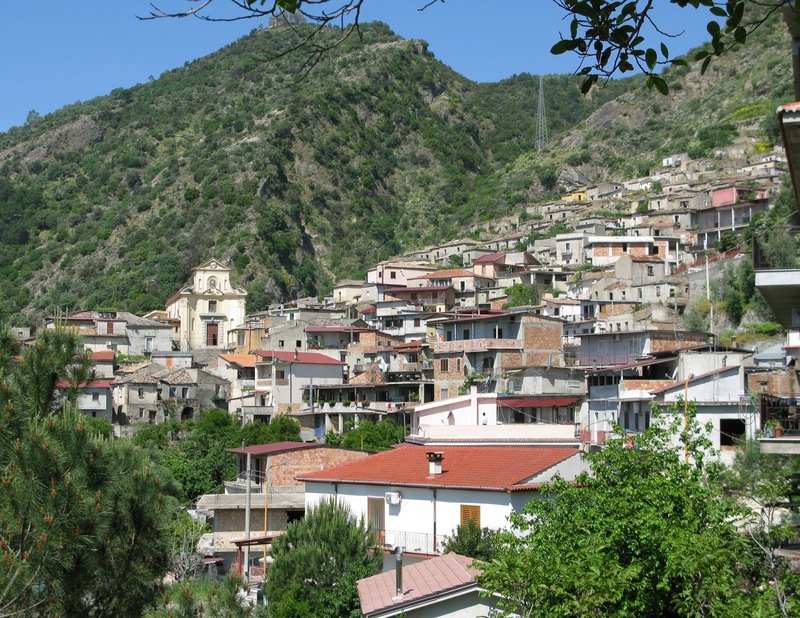 In Calabria, the Aspromonte National Park contains a cultural itinerary that includes San Luca and a ‘literary park’ in his name. 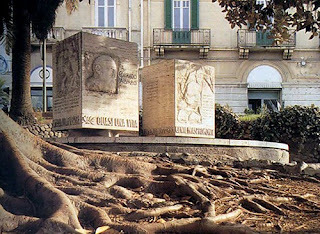 The regional capital, Reggio Calabria, honoured him with a monument in Piazza Indipendenza. That Alvaro’s home town of San Luca, situated on the eastern slopes of Aspromonte, could produce a literary giant of his standing is remarkable given its history as a stronghold of the N’drangheta – the Calabrian mafia – and the fact that in 1900, when Alvaro was five, it had no drinking water and a 100 per cent illiteracy rate. The only way to reach the village during his childhood was on foot. The convent known as the Sanctuary of Our Lady of Polsi, founded in 1144 by Roger II of Sicily, is situated in a spectacular setting at the foot of a deep gorge just outside the town. 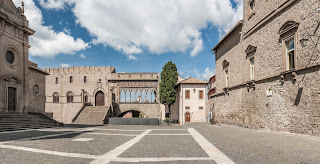 Viterbo in Lazio is regarded as one of the best preserved medieval towns in Italy, with the historic San Pellegrino quarter, which features an abundance of typical external staircases, at its centre. The Palazzo dei Papi, which was the papal palace for about 20 years in the 13th century, and the Cathedral of San Lorenzo, which dates back to the 12th century, has a 14th century Gothic belfry and was largely rebuilt in the 16th century, are among a number of impressive buildings.